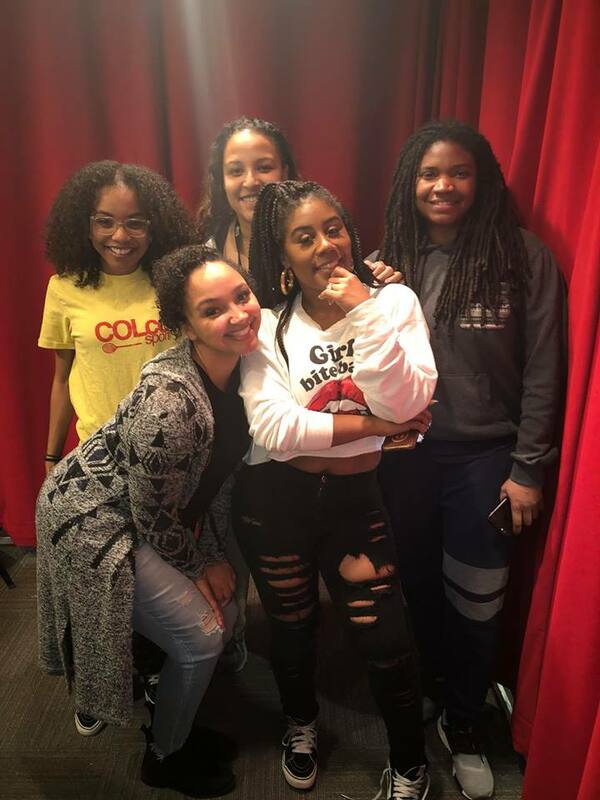 Following yesterday’s viral radio showdown on D.C’s 93.9 WKYS with male co-hosts, DJ Quicksilva and DJ 5’9 who ambushed their female co-host, Danni Starr live on the air, the station has now responded. Cathy Hughes, the founder and chairperson of Urban One Media which houses TV One and specifically Radio One, where ‘The Fam and The Morning Show‘ lives, stepped in and took action on the matter. The head honcho gave both Silva and 5’9 a “time out” as the morning show was lead by females only on Friday and the guys are reportedly suspended temporarily. Danni, who seemingly quit on Thursday when she walked off air after the ambush, returned to take her seat back, alongside other female guest co-hosts from the station for the day. Not only that, the entire day is set to feature all an all female lineup of hosts, to show the guys that women really do run the world. Ms. Hughes even joined them in a discussion about women empowerment, respect, and equality in the workplace. Get in below. Hopefully this will teach the boys a lesson! Kudos to Cathy and Radio One for responding accordingly. Update: DJ QuickSilva and his wife have responded on Friday and claim to have receipts, check it out HERE.